This page was last modified: January 25 2019 14:51:20. For an extensive list of meetings visit also the web page of IAMP. The conference is organised as a CIRM conference by L. Boulton, D. Krejčiřík, and P. Siegl. The conference is dedicated to the 110th anniversary of N.N. Bogolyubov’s birth. The workshop is jointly organized by the Yerevan Physics Institute and Bogoliubov Laboratory of Theoretical Physics. The QTS is one of the traditional conference series taking place each odd years and bringing together the physicist and mathematicians working on the topics of symmetry, including the geometrical methods (classical and non-commutative), groups theory, Lie and nonlinear algebras, in the framework of its possible application in modern quantum physics. The conference offers an excellent opportunity for the exchange of ideas between physicists and mathematicians, in an informal and inviting setting. The meeting covers the whole field of Lie Theory in its widest sense together with its applications in many facets of physics.
" This workshop, sponsored by AIM and the NSF, will be devoted to identifying and attacking "hot" open problems in the spectral shape optimization characterized by an interplay between the geometry and singularly supported potentials." "The conference aims at making an overview of the state of the art in a rapidly developing area of analysis concerned with application of the techniques of operator theory to the asymptotic study of parameter-dependent differential equations and boundary-value problems." The conference is organized by the Doppler Institute and the Department of Mathematics at the Faculty of Nuclear Sciences and Physical Engineering of Czech Technical University in Prague, where it will take place. The summer school is coorganized by our group and takes place in Dubna, Russia. The workshop will be held in Shanghai; there will be special session "Spectral Theory and Differential Operators". The series is traditionally dedicated to the application of symmetry and group theoretical methods in physics, mathematics and other sciencies, and to the development of mathematical tools and theories for progress in group theory and symmetries. It will be held at Czech Technical University in Prague. The meetings will be held in Bialowieża. The meeting of The International Association of Applied Mathematics and Mechanics takes place in München. The summer school and workshop takes place in Rome. This microconference is organised the Doppler Institute in Prague. The summer school is co-organized by our group and will be held in Dubna. The international workshop is to be held at the Bogoliubov Laboratory of Theoretical Physics of the Joint Institute for Nuclear Research, Dubna. The summer school takes place at BCAM, Bilbao. 19th issue of the conference series takes place in Varna. This conference is coorganized by one of our members (D. Krejčiřík) at Centre International de Rencontres Mathématiques, Marseille. The International School Advanced Methods of Modern Theoretical Physics: Integrable and Stochastic Systems is organized by the Bogoliubov Laboratory of Theoretical Physics, JINR , the Faculty of Nuclear Sciencies and Physical Engineering CTU in Prague, and University Centre of JINR. Satellite Conference of the 7th European Congress of Mathematics will be held in Brno. The workshop takes place at the University of Coimbra, Portugal. 13th issue of the conference series is organised in honour of Miroslav Znojil's 70th birthday in Prague. The congress takes place in Bilbao, Spain. There will not only be a special session at the Nordic Congress of Mathematicians, but also a conference just before the Congress on spectral theory and applications (scheduled as follows, March 13-15: conference, March 17-19: special session at the congress). Both the conference and the special session will be organised at the Dept. of Mathematics, Stockholm University. The joint annual meeting 2016 of DMV and GAMM will take place March, 7-11, at TU Braunschweig, see the link. The school will be held in Prague. The workshop will be organized in Tbilisi, Georgia. The main aim of the workshop is to present and discuss recent results on asymptotic methods and numerical analysis for the study of the waveguides. It will take place in Naples, Italy. The conference will be held in Lecce, Italy. This conference is organized by Pontificia Universidad Católica de Chile, Santiago. This workshop is the 9th of a series which has the aim to bring together specialists in semiconductor modeling, mathematicians, mathematical physicists and condensed matter physicists as well as doctoral and post doctoral fellows. It will take place at the Saint Petersburg National Research University of Informational Technologies, Mechanics, and Optics. The school will be held in Dubna, Russia. It is devoted to the problems of theoretical physics related to the theory of integrable and stochastic systems. "This school is to introduce students and postdocs to recent results and techniques at the border between mathematical physics, analysis and stochastics." It will be held at the Heidelberg University. The 30th International Colloquium on Group Theoretical Methods in Physics (Group30) will be held at Ghent University in Ghent, Belgium. The conference will be organized at Stockholm University and Institut Mittag-Leffler. There will be the following special sessions: 1. Quantum graphs 2. Non-self-adjoint quantum mechanics 3. Orthogonal polynomials, Jacobi and CMV matrices 4. Random and quasi-periodic operators. This symposium will take place in Wroclav,Poland. The workshop will be held in Białowieża, Poland. The workshop is organized by the Department of Mathematics and Statistics of the University of Cyprus and the Department of Applied Research of the Institute of Mathematics of the National Academy of Sciences of Ukraine. The topics covered range from theoretical developments in group analysis of differential equations and the integrability theory to their various applications. The conference will take place at the Monastery of Novacella, Southern Tyrol, Italy. This workshop will be held at Gregynog Hall, a conference centre owned and managed by the University of Wales. The Third Najman Conference on Spectral Problems for Operators and Matrices will take place in Biograd, Croatia. The Conference Mathematical Results in Quantum Physics (QMath 12) shall be held at HU Berlin. The Dublin Institute for Advanced Studies, in collaboration with Chalmers University, Gothenburg (Sweden), is organising this summer school in Dungarvan, Ireland. This international symposium is organized at El Colegio Nacional, Mexico City. The 30th International Colloquium on Group Theoretical Methods in Physics (Group30) is held at Ghent University in Ghent, Belgium. This international conference takes place in Kiev, Ukraine. The workshop will take place in Varna, Bulgaria. This meeting includes several courses on various topics in the functional analysis. This workshop on dynamical networks, numerical analysis and ergodic theory takes place in Budapest, Hungary. 84th Annual Meeting of the International Association of Applied Mathematics and Mechanics takes place in Novi Sad, Serbia. University of technology in Brno hosts a scientific meeting Algebra Geometry Mathematical Physics during September 12-14, 2012. 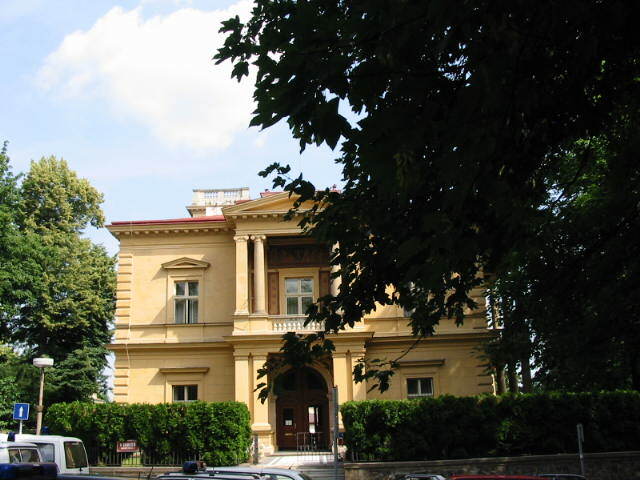 Summer School and Conference on Modern Mathematical Physics is organized by Institute of Physics, Belgrade, Serbia from 9 to 19 of September, 2012. The colloquium will take place at Chern Institute of Mathematics Tianjin, China during August 20-26, 2012. The largest congress in the field of mathematical physics will be held in Allborg, Denmark, during August 6-11. The conference will take place from the 30th of July to the 1st of August 2012 in Hamburg and it is meant as a satellite meeting of the ICMP12. University of New South Wales, Sydney, Australia, hosts 23rd International Workshop on Operator Theory and its Applications from July 16 through July 20, 2012. Conference during July 12-14, 2012 at TU Berlin in honor of Elliott Lieb on the occasion of his 80th birthday. 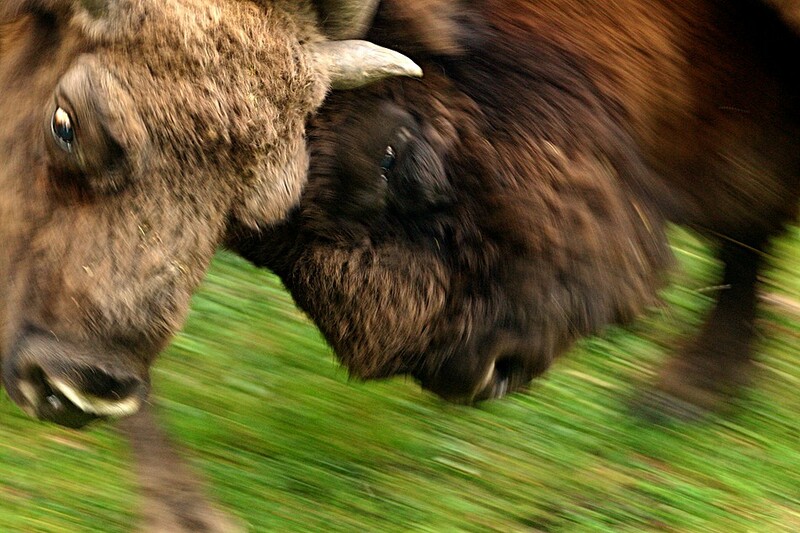 The conference will be traditionally held in Bialowieza, Poland, during June 24-30, 2012. 20th international conference on intergrable systems and quantum symmetries will be held in Prague, June 17-23, 2012. Series of Workshops organized by the Department of Mathematics and Statistics of the University of Cyprus and the Department of Applied Research of the Institute of Mathematics of the National Academy of Science of Ukraine during June 17-21, 2012 in Protaras, Cyprus. The conference Operator Theory, Analysis, and Mathematical Physics will be held during June 11-14, 2012 in Centre de Recerca Matemàtica (CRM), Bellaterra, Barcelona, Spain. A new edition of the Advanced Course in Operator Theory and Complex Analysis will be held in June 11-14, 2012 in Sevilla. This very interesting meeting with plenty of respected speakers will be held in Munich from 10 to 13 April 2012. The conference will be held in Prague from 7 to 13 August 2011. Among many distinguished speakers, Gerard 't Hooft, the Nobel prize laureate for Physics, will attend the conference. The conference will be held in Kyiv. Fourth school and workshop on MMQM will be held in Bressanone (Italy)-February 14 - 19, 2011. The workshop is organized by Chalmers University of Technology and University of Göteborg, Sweden, from October 25 to October 30 in Tjärnö. "This conference is the 11th issue in the series of QMath meetings. Their purpose is to present the state of art in the "quantum part" of mathematical physics and bring together researchers from this field for scientific exchanges. It is also a great opportunity to initiate new collaborations." It will be held in Hradec Králové from September 6 through September 10, 2010. This colloquium is intended for students and aims to present, in review lectures based on simple examples, the mathematical principles of modern physical theories. 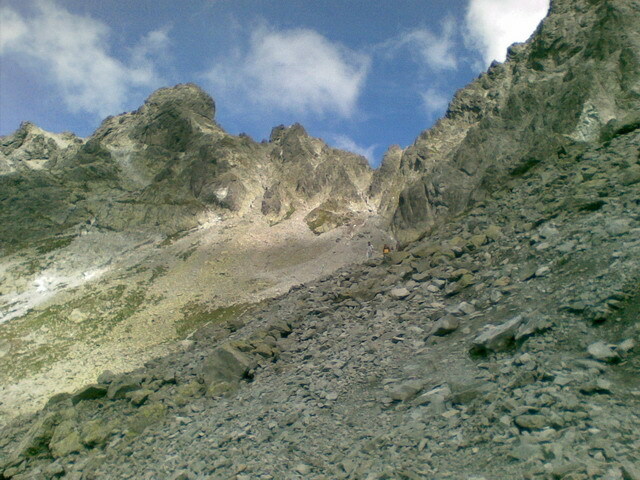 It will be held from August 22 to August 29 in Stará Lesná just bellow beautiful Tatra mountains. 14th continuation of this international conference will be held in Tsakhkadzor, Armenia, during August 16-22. 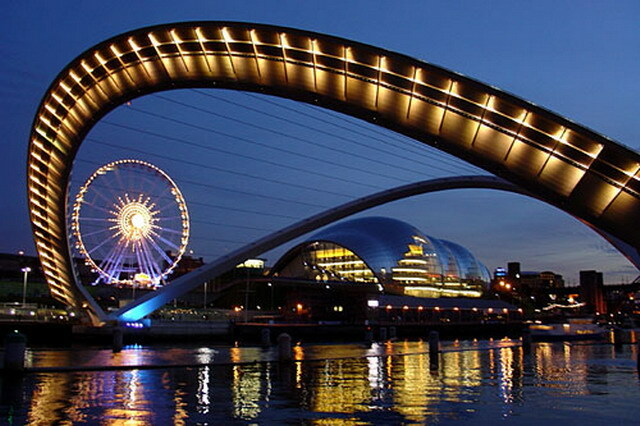 The XXVIII International Colloquium on Group-Theoretical Methods in Physics will be held at Northumbria University in Newcastle upon Tyne, UK, from July 26 until July 30. 21st International Workshop on Operator Theory and its Applications is intended to be a comprehensive, inclusive conference covering all aspects of theoretical and applied operator theory. The conference will be held from July 12 through July 16 in Berlin. 29th continuation of the workshop will be traditionally held in Bialowieża (close to a national park), Poland, during June 27-July 3, 2010. This workshop is very often visited by students and young researchers. We proudly announce that we organize XIXth International Colloquium on Integrable Systems and Quantum symmetries in Prague during June 17-19, 2010. The Advances in Quantum Theory conference is arranged by ICMM, International Centre for Mathematical Modelling in physics, engineering and cognitive sciences, at Linnaeus University in Växjö, Sweden during June 14-17, 2010. The worshop will be held in Villa Lanna, Prague during May 9 - 11, 2010. 19th continuation of a traditional meeting (often visited by the junior members of our group) of Doppler Institute and Institute of Mathematics of University in Białystok. Three members of our group (P. Šťovíček, T. Kalvoda, and M. Tušek) participated a research workshop '50 years of the Aharonov-Bohm Effect' which was held in October, 2009 in Tel Aviv. Here you can read a brief report by T. Kalvoda (in Czech).